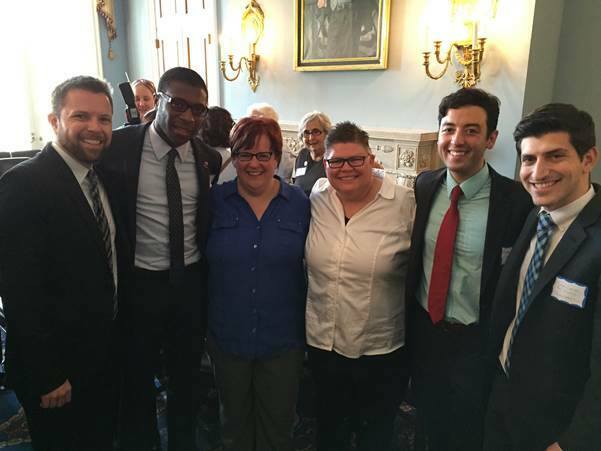 The Senate GLASS Caucus is a nonprofit, nonpartisan organization open to all whose purpose is to raise awareness of issues affecting the LGBT Community, increase visibility and promote the welfare and dignity of LGBT employees of the United States Senate by providing a safe environment for social interaction and professional development. 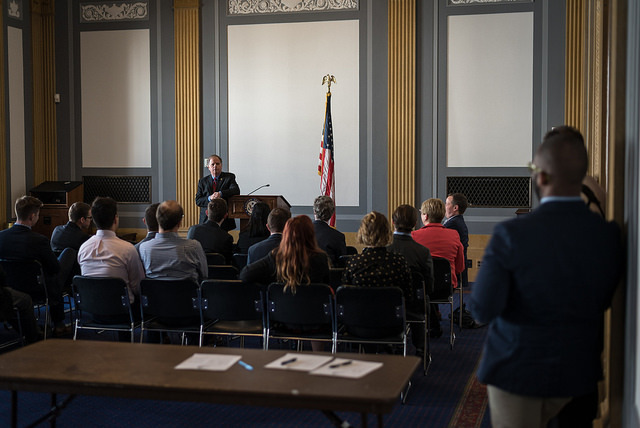 The GLASS Caucus’s professional development programming seeks to enhance members’ career development and assist in navigating the unique issues that LGBT community members may confront in their careers at the United States Senate. Through our Lunch & Learn series, mentorship program and other events, we aim to reinforce a sense of community among members of the GLASS Caucus while enhancing members' the skills and career prospects.